Description 2 USB Ports & Auxiliary Input Jack, 6-Speaker Audio System Feature, Bose Premium 7-Speaker Audio System Feature, Embroidered Center Console Lid w/RS Logo (LPO), High-Intensity Discharge Headlamps, LED Taillamps, Preferred Equipment Group 1LT, Premium Carpeted Floor Mats w/RS Logo (LPO), Radio: Chevrolet MyLink Audio System, RS Interior Package (LPO), RS Package, SiriusXM Satellite Radio, Technology Package, Wheels: 20 5-Split Spoke Machined-Face Aluminum. Clean CARFAX. 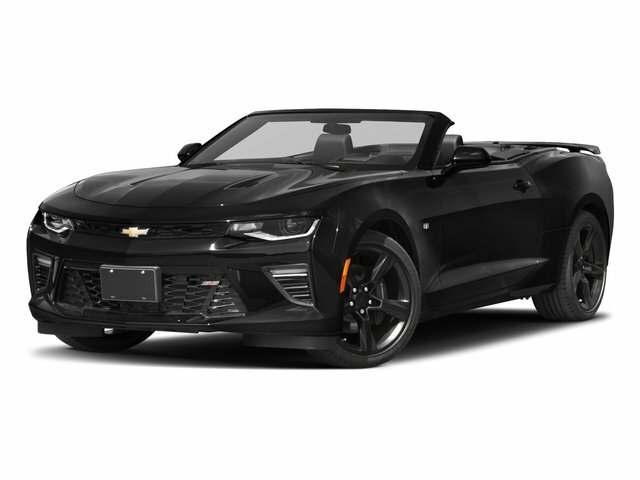 Nightfall Gray Metallic 2018 Chevrolet Camaro 1LT RWD 8-Speed Automatic 3.6L V6 DI 19/29 City/Highway MPG CARFAX One-Owner.